Delivery from £17.67 to United Kingdom in 8 - 15 working days. 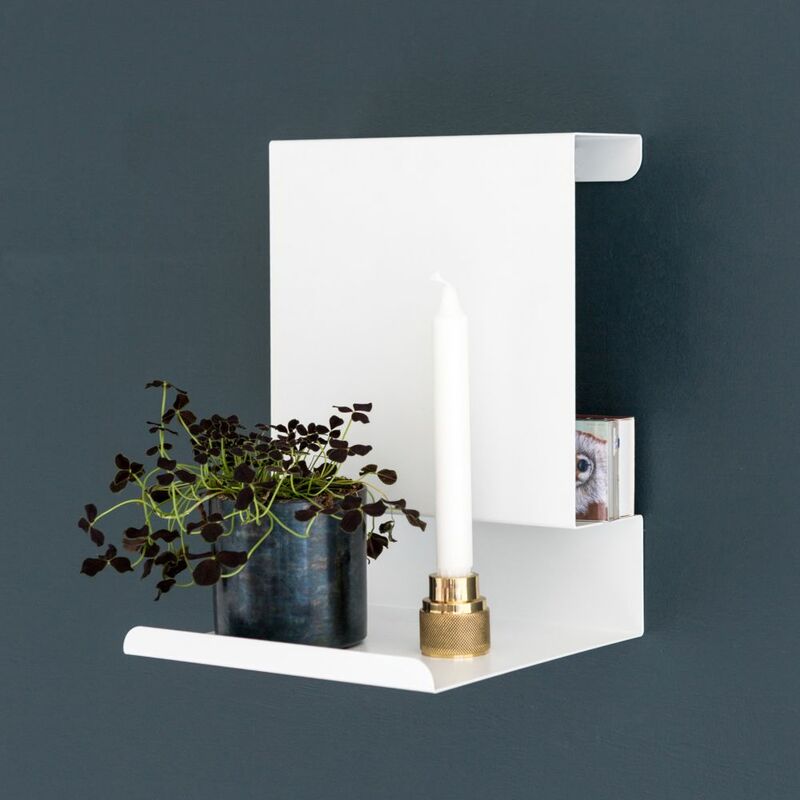 Beautiful in its simplicity, this versatile shelf is well known as a classic Anne Linde design. Perfect for those small, but nevertheless important things that one needs for example by the bedside. It looks great and doesn’t take up too much space. This perfectly clever little design can be useful in so many places throughout the home, making relevant space exactly where needed. Material: Bended, powder coated steel and therefore magnetic.